Email “Let them eat (our) cake! A slice of the Royal wedding cake is up for sale”. Feedback on “Let them eat (our) cake! 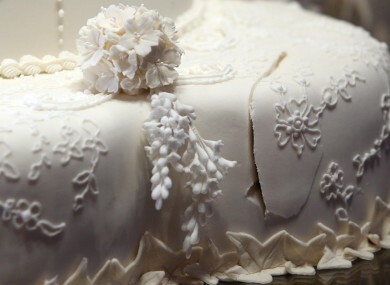 A slice of the Royal wedding cake is up for sale”.